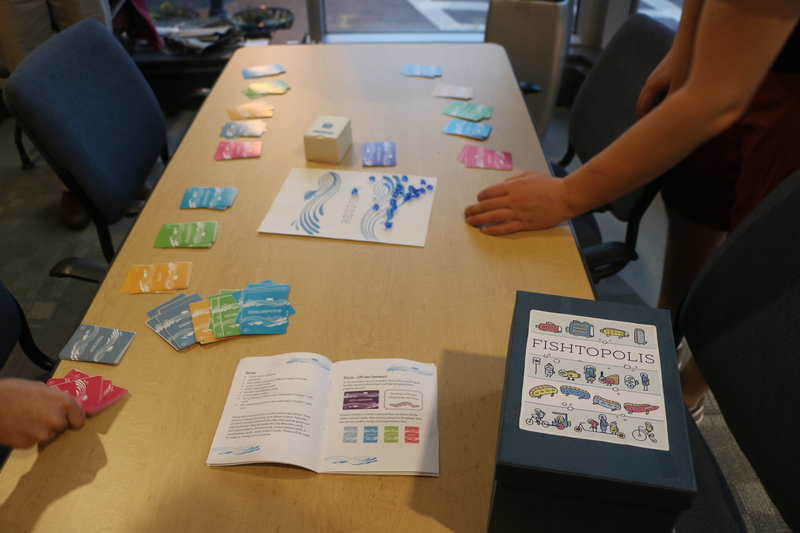 Fishtopolis is a card game designed in partnership with the Central Maryland Transportation Alliance to be used in their Transportation 101 course. 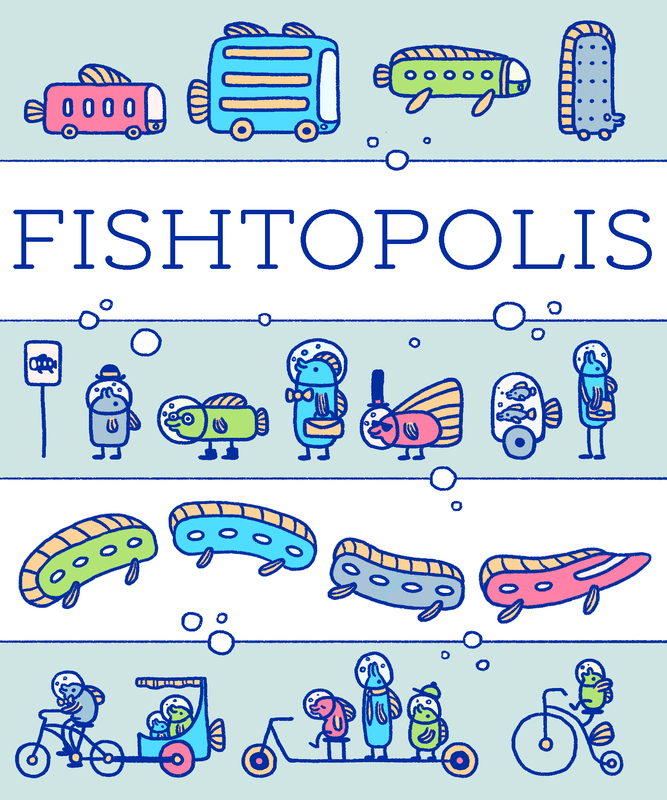 In the game, players take the role of transportation enthusiasts and have to create and pitch different projects to make the transportation for the fish people (“feeple”) in Fishtopolis better! 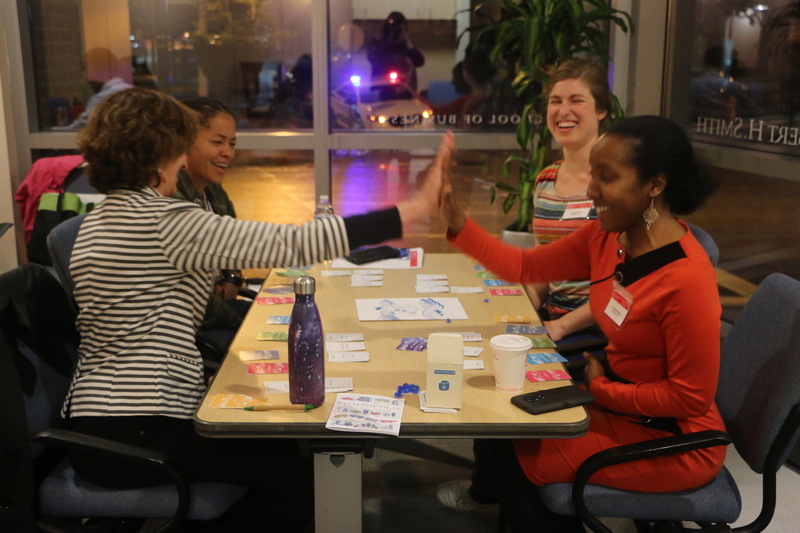 Players alter each other’s pitches, vote on the most successful pitch and the player with the most votes after three rounds is declared the winner. 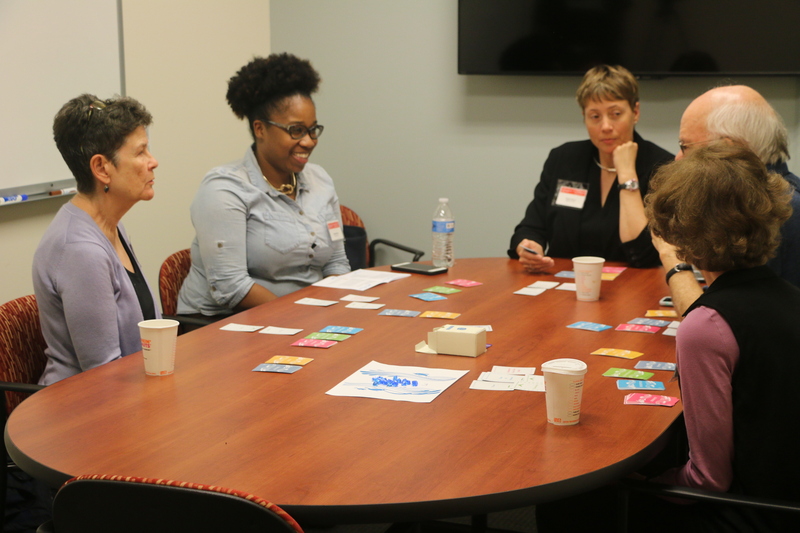 The game was designed to help student’s in the course develop better pitching skills and refine their ability to think on their feet. 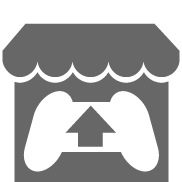 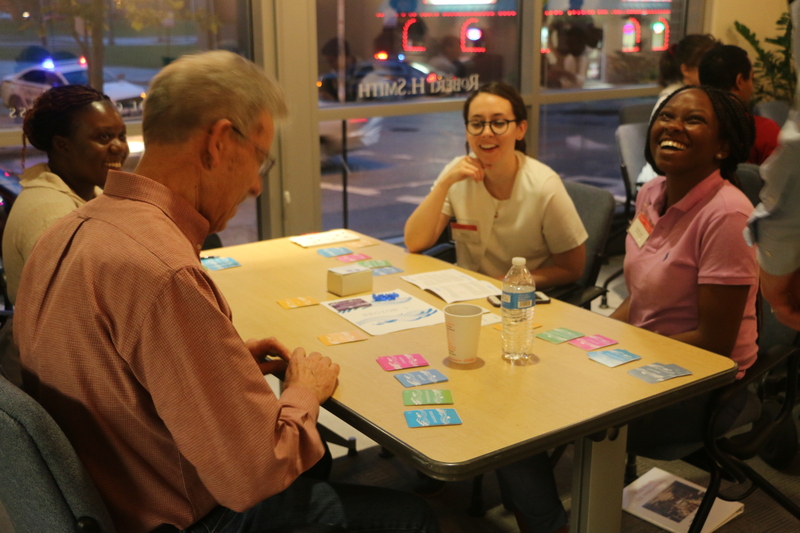 The development of the game took place over the Spring 17 semester for the Transportation 101 Spring course, where 36 transpiration advocates in training played the final game. 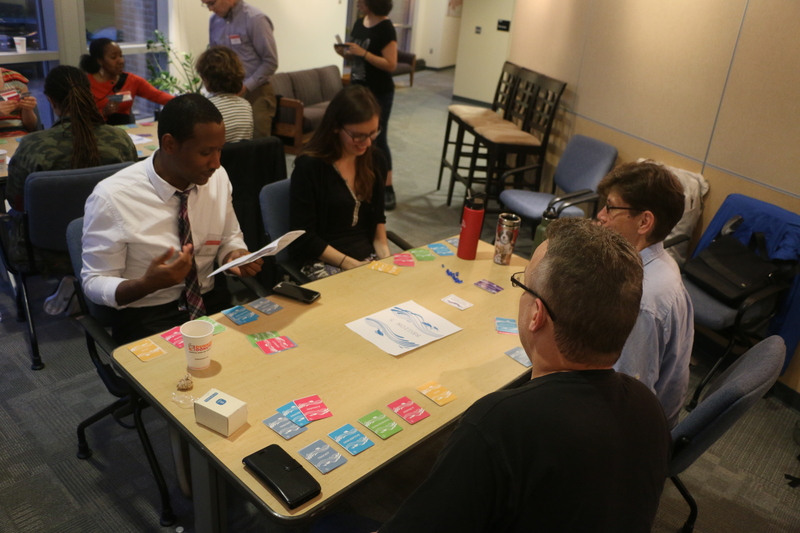 The Central Maryland Transportation Alliance was formed in 2007 as a diverse coalition of corporate and civic leaders uniting business, philanthropic and institutional sectors around a common agenda: improving and expanding transportation options for the citizens and businesses of Central Maryland. 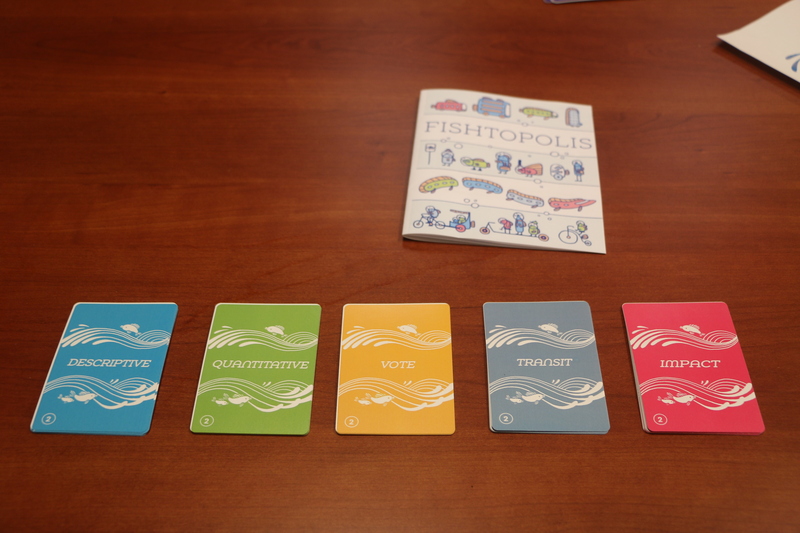 Our singular focus is to be a catalyst for improving the region’s transportation.